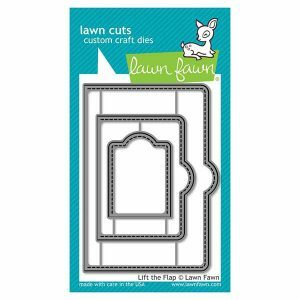 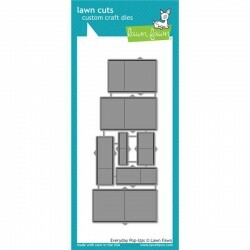 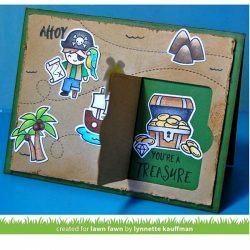 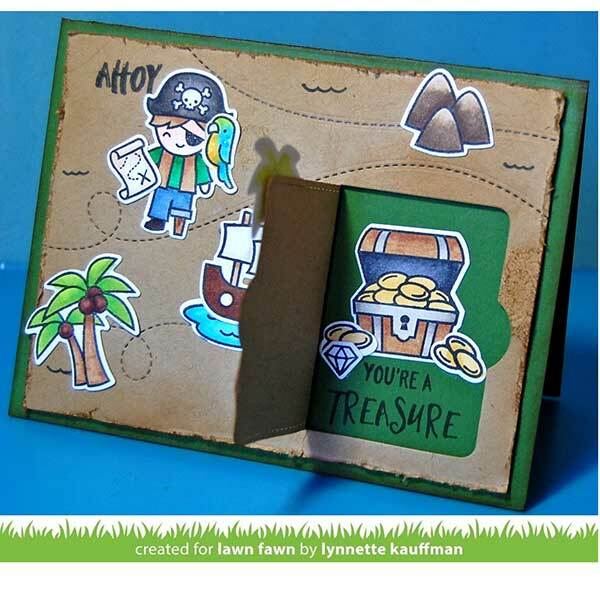 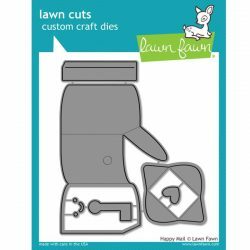 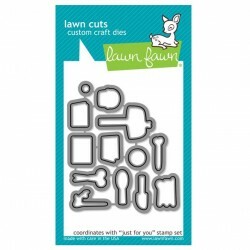 Lift the Flap die set by Lawn Fawn. 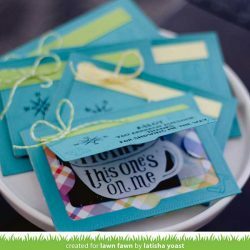 Add an element of surprise to your next project! 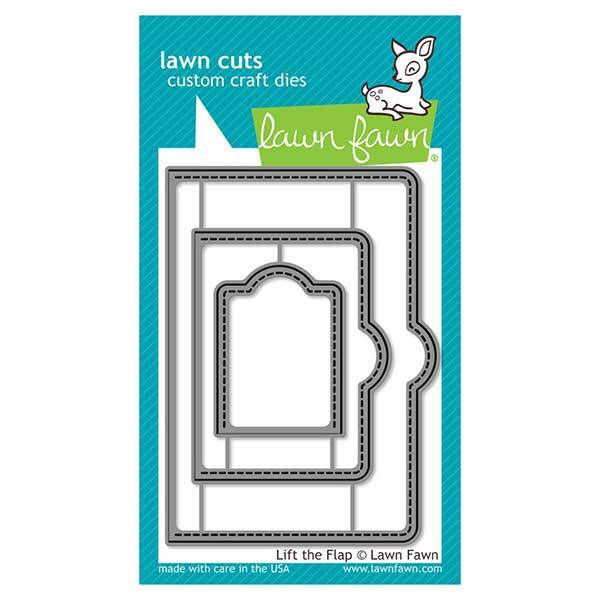 These cute stitched doors are perfect for hiding secret messages, treasures, or even a gift card.